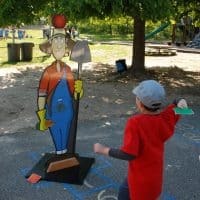 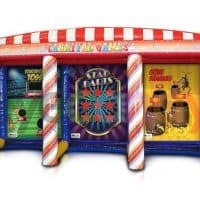 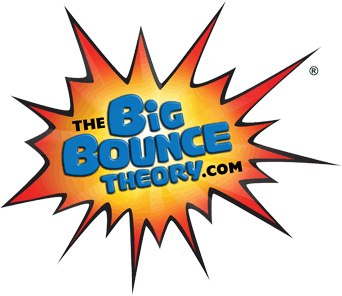 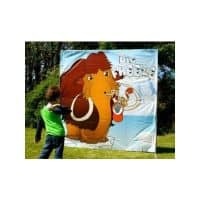 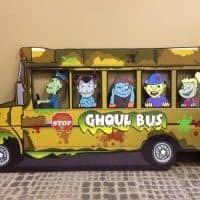 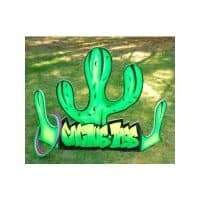 If you are planning a camp or school carnival party event in Long Island, you’ve reached the right place. 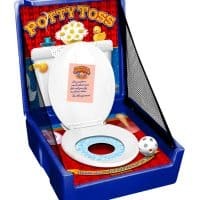 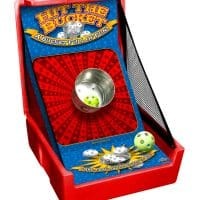 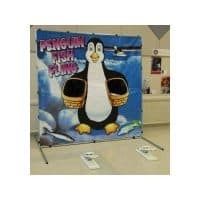 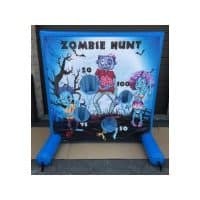 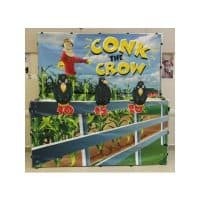 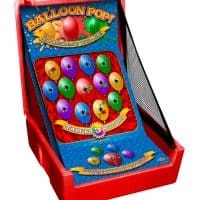 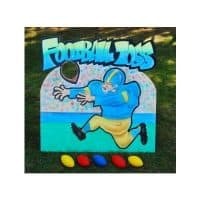 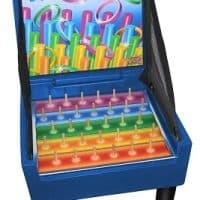 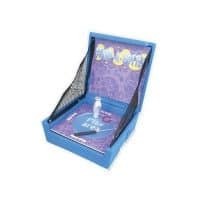 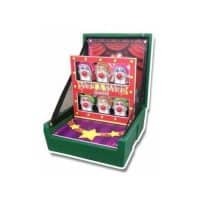 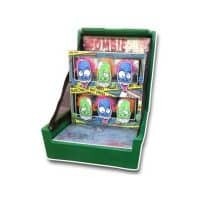 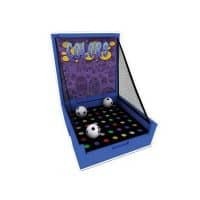 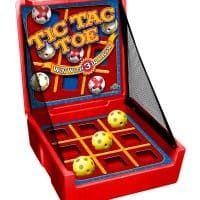 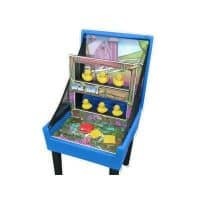 We offer the Newest Carnival Game rentals on Long island. 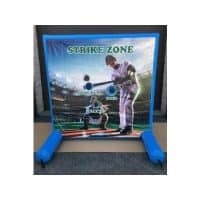 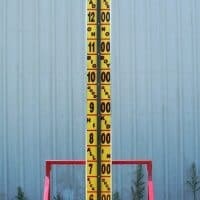 We are constantly updating our inventory to bring our customers the latest and greatest. 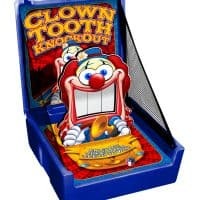 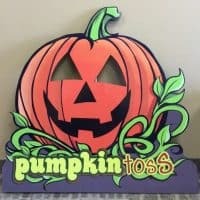 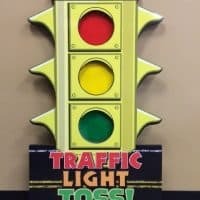 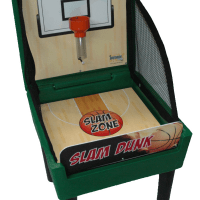 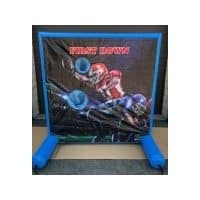 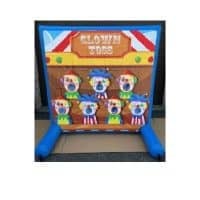 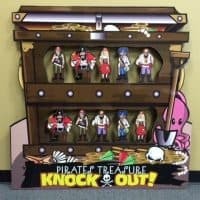 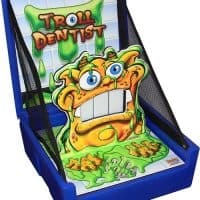 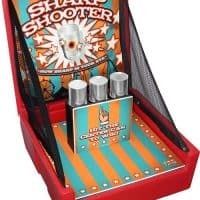 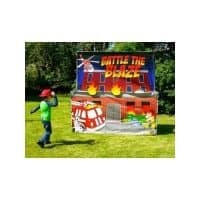 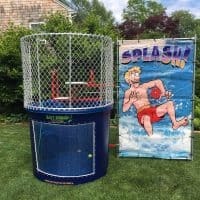 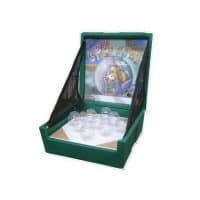 We offer Carnival Games that No One Else has and that you can only get from our company, making us stand out from our competition. 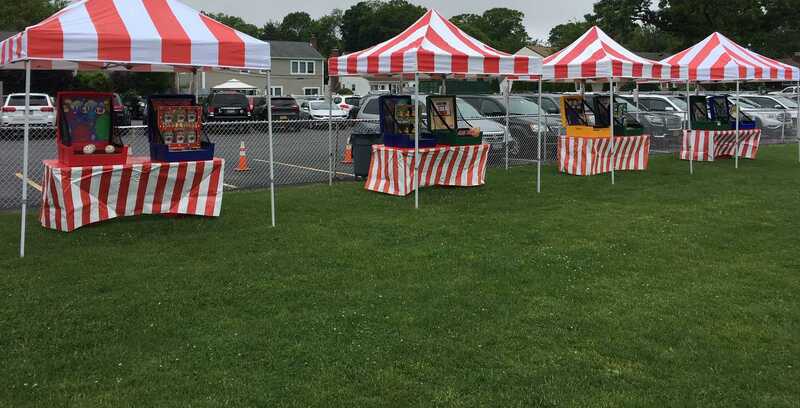 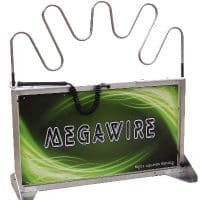 View our Huge selection of Long Island carnival game rentals below……!